“Outlander” Season 4 will bring viewers back to their beloved Jamie, Claire, Brianna and Roger, but there’s never a shortage of new faces on the Scottish drama. 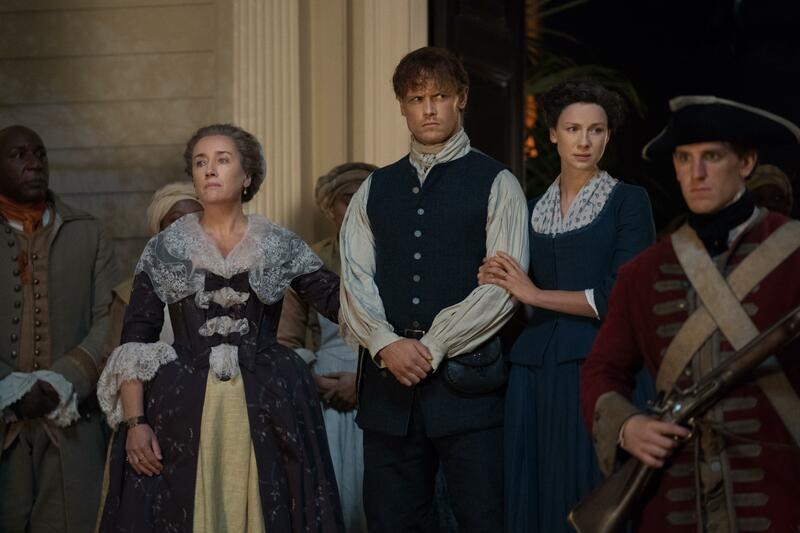 The Starz series has already announced nearly a dozen new characters, some of whom will show up in Sunday’s season premiere. Stephen Bonnet (Ed Speleers) meets Jamie (Sam Heughan) and Claire (Caitriona Balfe) early in Season 4, and he seems harmless. Looks can be deceiving. This man is one of their main adversaries this year, and he’s particularly vicious. Though the writers don’t want to compare him to Black Jack Randall (Tobias Menzies), he’s certainly a similar type of evil. Jocasta Cameron (Maria Doyle Kennedy) is Jamie’s aunt, and she is generous with him and Claire. Plus, Jamie is happy to have someone around who reminds him of his mother. 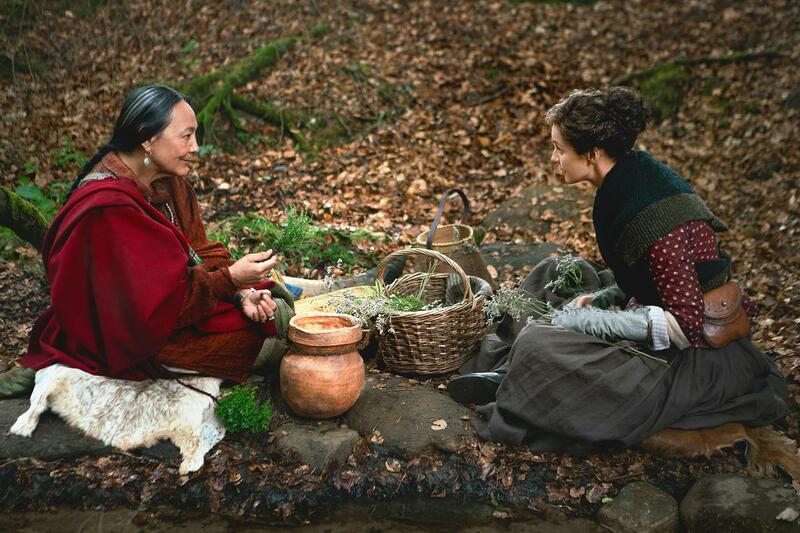 However, Claire has a lot of trouble accepting the fact that Jocasta is a plantation and slave owner. Ulysses (Colin McFarlane) is the head slave at River Run, Jocasta’s plantation. He tells his owner everything that’s happening around the property. Phaedre (Natalie Simpson) is Jocasta’s maid and seamstress. Adawehi (Tantoo Cardinal) is a Cherokee woman that Claire meets. Expect them to exchange some healing tips and tricks. John Quincy Meyers (Kyle Rees) is a mountain man who helps Claire and Jamie get an idea of the land. Governor William Tryon (Tim Downie) was an actual historical figure. In “Outlander” Season 4, he is a former British officer who will offer Jamie land. Surely, that’s what everyone wants at this point in history, but Claire knows that allying themselves with the British will have consequences in a few years. Gayle (Simona Brown) is Brianna’s (Sophie Skelton) roommate at MIT. Lizzie Wemyss (Caitlin O’Ryan) is a bit of a mystery. She’s been pictured in period costumes with Phaedra, but Entertainment Weekly’s character description says she is “a Scottish woman who goes on a big adventure with Brianna.” Readers know that She delivers some important, but mistaken, information to someone, setting off a chain of unfortunate events. 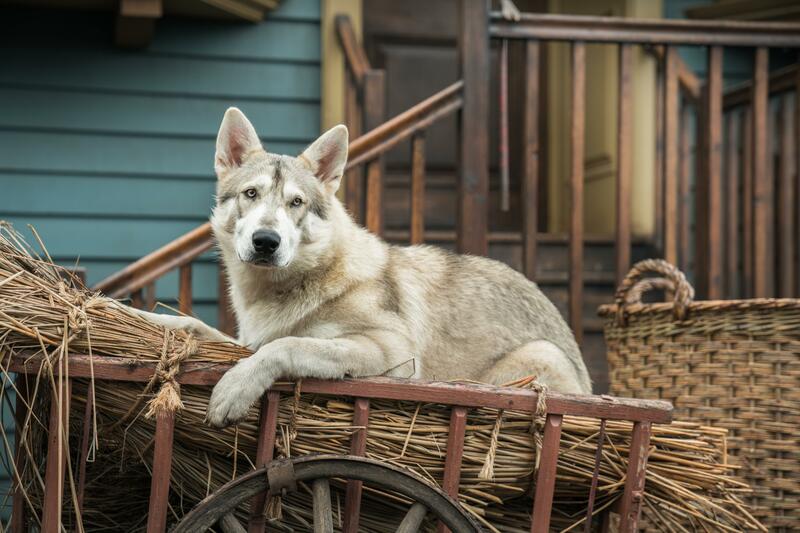 Rollo is Young Ian’s (John Bell) dog, and he’s the real scene stealer. “Outlander” Season 4 will include plenty of animals. Expect a pig and donkey, both characters from the novels, to appear as well. “Outlander” Season 4 premieres Sunday at 8 p.m. EDT on Starz.